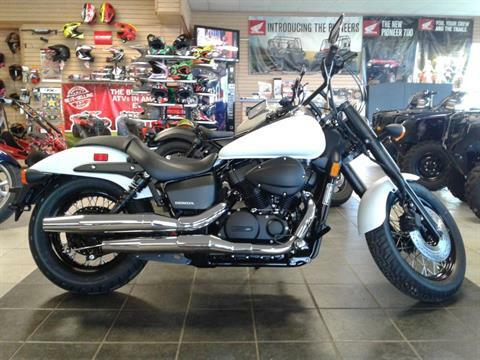 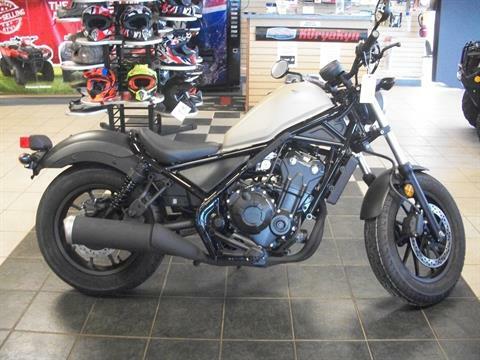 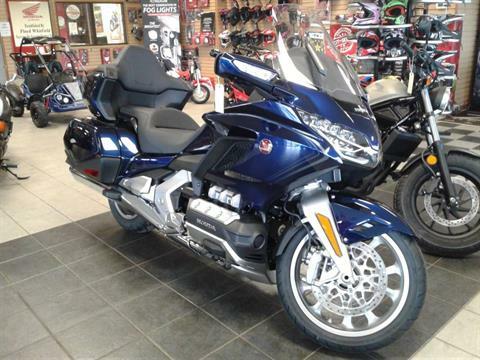 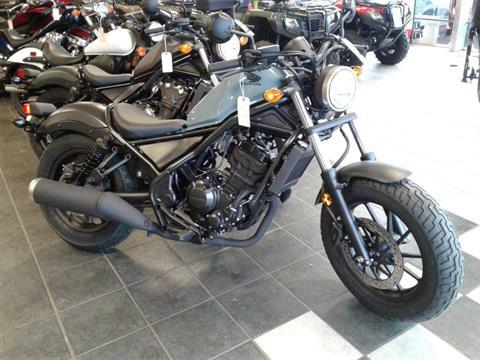 Honda of Sumter is a volume Honda, Hammerhead dealership (also carrying Champion, California Sidecar & Motortrike) centrally located in the middle of S.C., providing a friendly and relaxed environment for you to come in and shop. 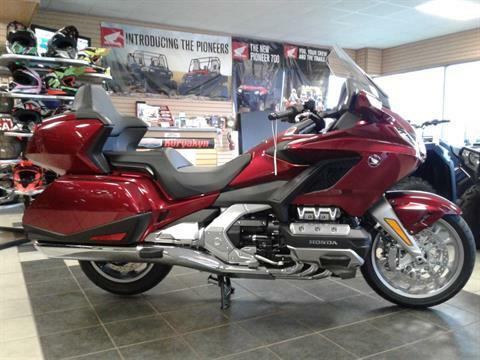 We will be happy to talk to you on the phone, the internet or in person. 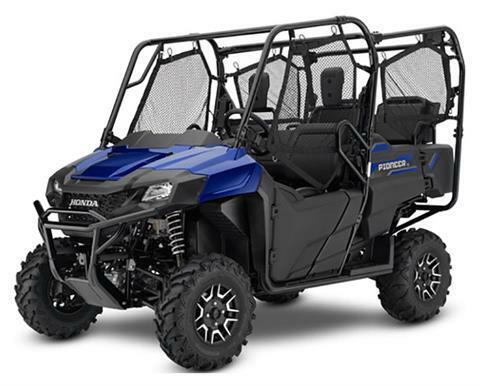 With over 400 trike conversions since 2001, we are your go to trike dealer! 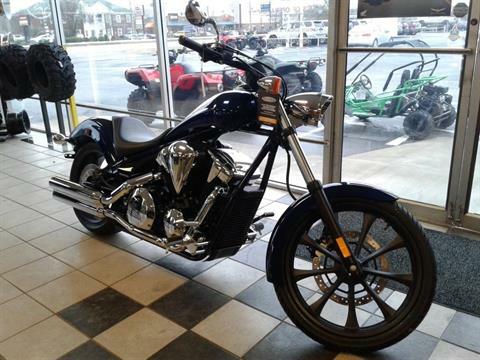 Just ask for Chris Moody to learn more about new & used trike availability or motorcycle conversions. 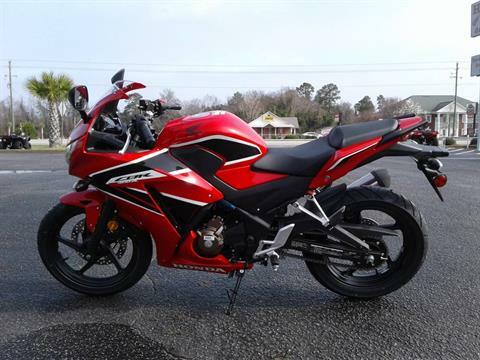 Call us at 803-469-3598 for complete details. 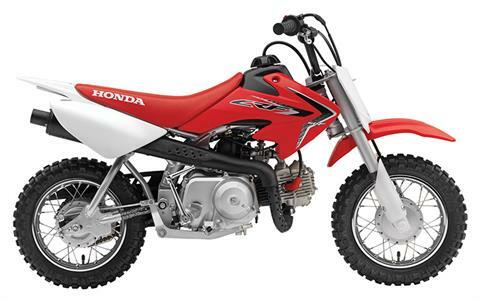 *New financing rates as low as 4.49%; used financing rates as low as 5.99%; based on the term selected, model, and credit worthiness. 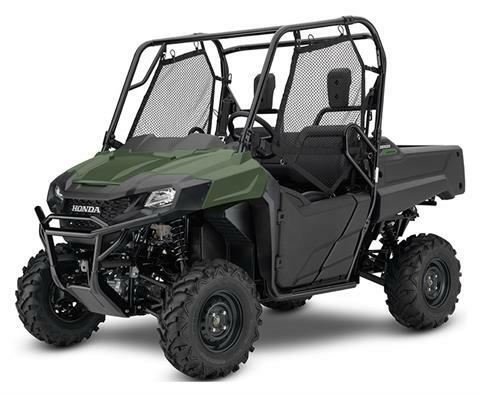 All Honda 2018 and prior Bikes/ATV's; Rebates up to $3,000! 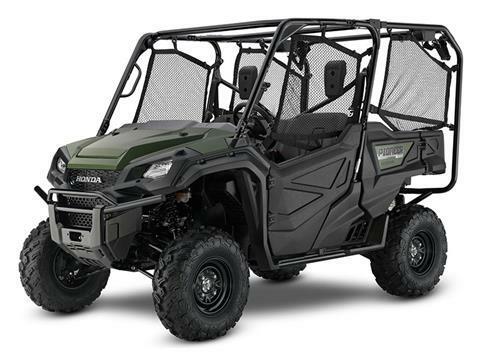 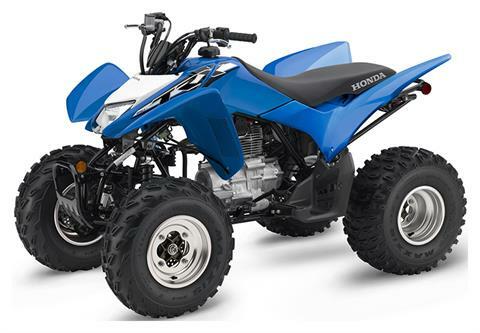 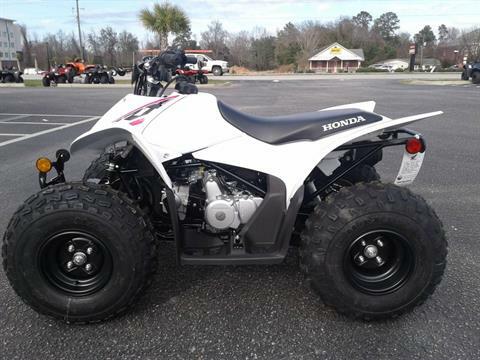 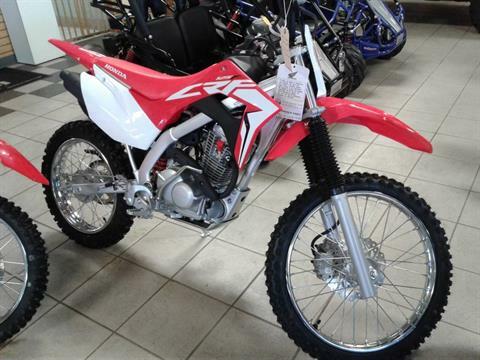 Due to American Honda Motor Company's regulations, the customer must come into our store to make the purchase of all NEW Honda ATV"S and Motorcycles. 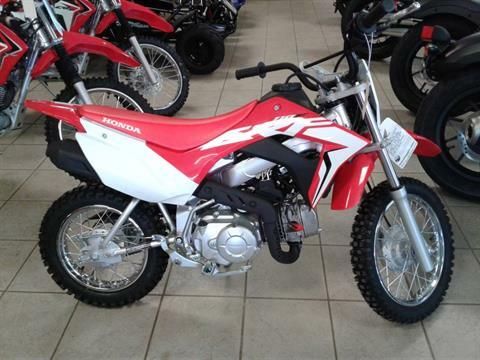 After purchase has been made the unit can be shipped or delivered at the customers expense.